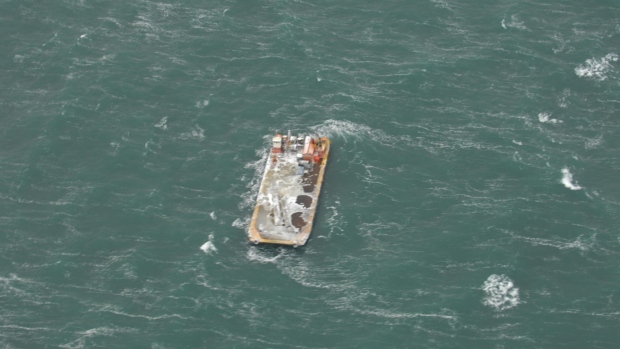 On October 24, the NTCL barge broke free from its towline and went adrift in the Beaufort Sea. The 134 foot long self-propelled barge was under tow headed to Tuktoyaktuk, Northwest Territories, Canada after delivering supplies when it encountered a heavy storm in the Beaufort Sea. When the towline parted, the tug continued on its way to Tuktoyaktuk instead of risking the crew in the storm. The tug was able to reach port safely while the barge was driven westerly by the storm. Canadian and US authorities dispatched aircraft to monitor the barge. Reports state that there where little resources in the area as ice is quickly forming in the Beaufort Sea. The barge owner, Northern Transportation Company, has attempted to rescue the vessel, but can’t find any available tugs in the area. Five days later, the barge was last spotted off Prudhoe Bay, Alaska. However, flights during the following days were unable to locate the barge. 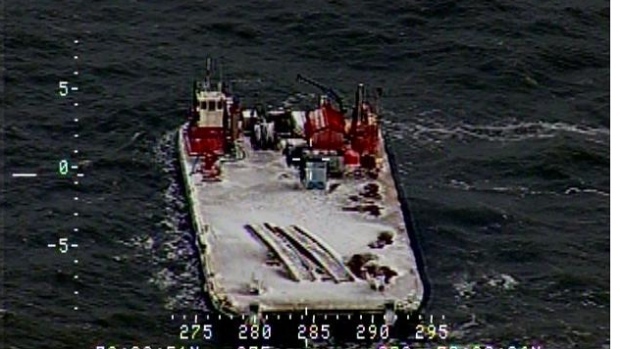 Authorities believe the vessel could have frozen in the ice some 10 miles offshore or possibly sank. Flights will continue and a GPS tracker will be dropped on the vessel if it spotted again. Reports state there are some concerns about pollution as some 3,500 litres of diesel fuel were still in the barge’s tanks.